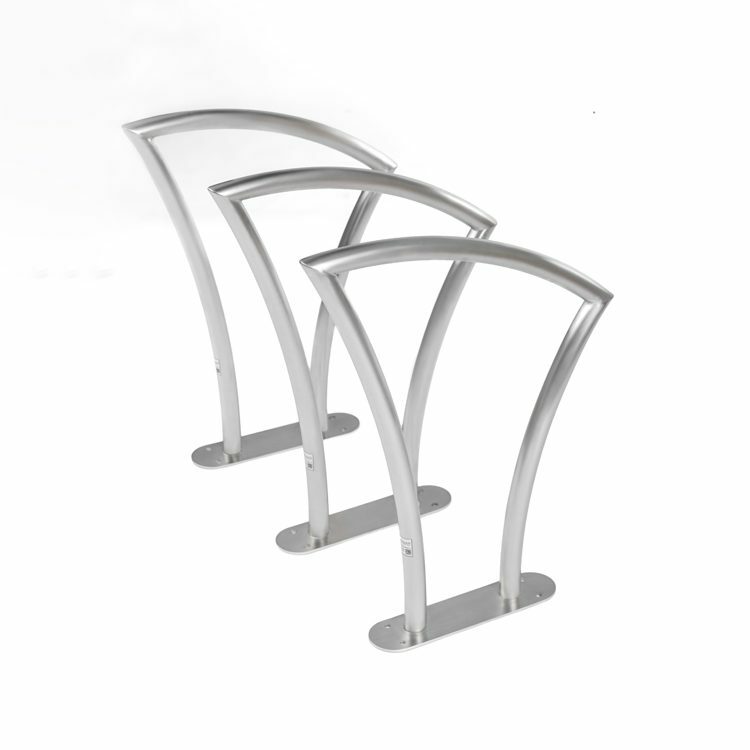 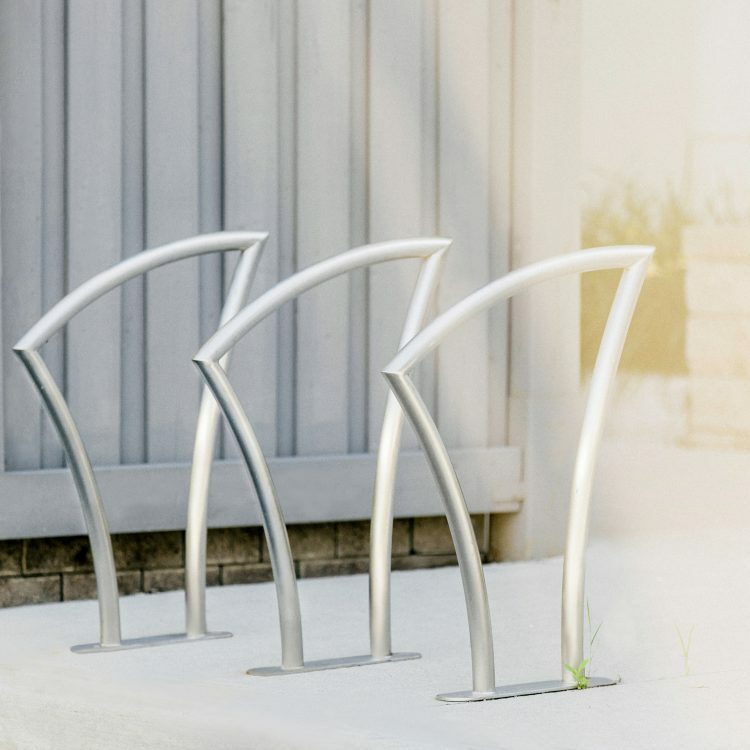 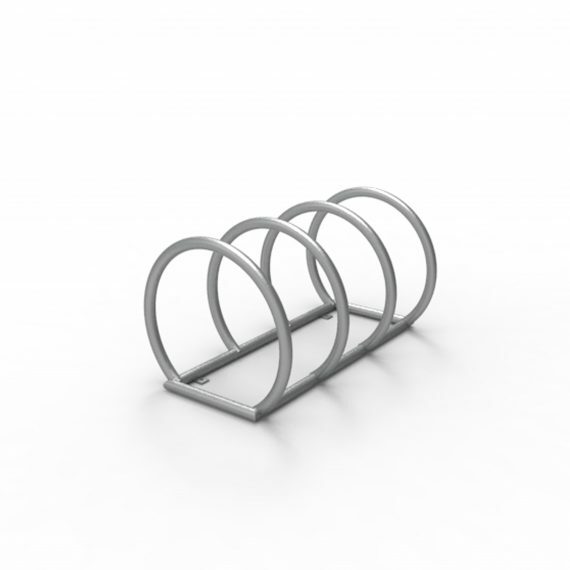 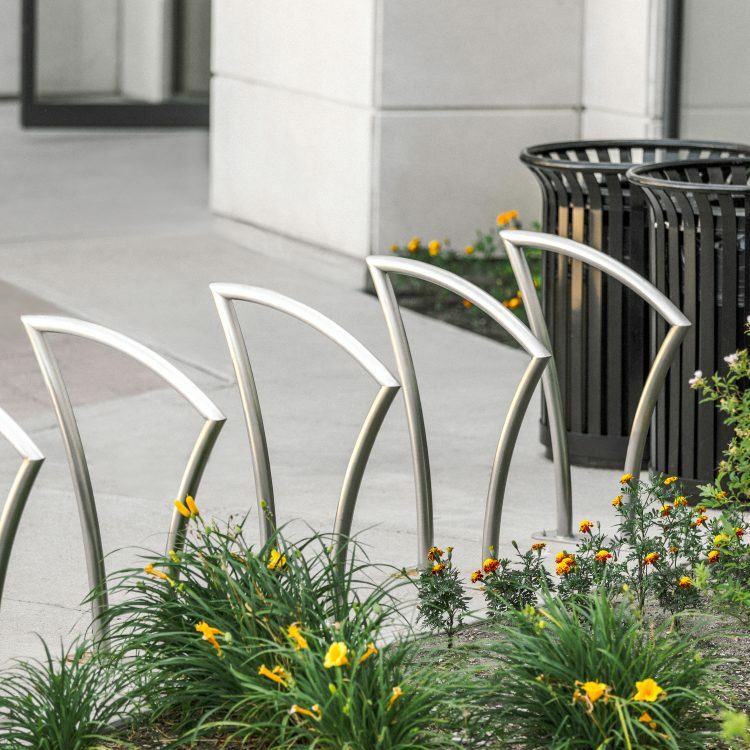 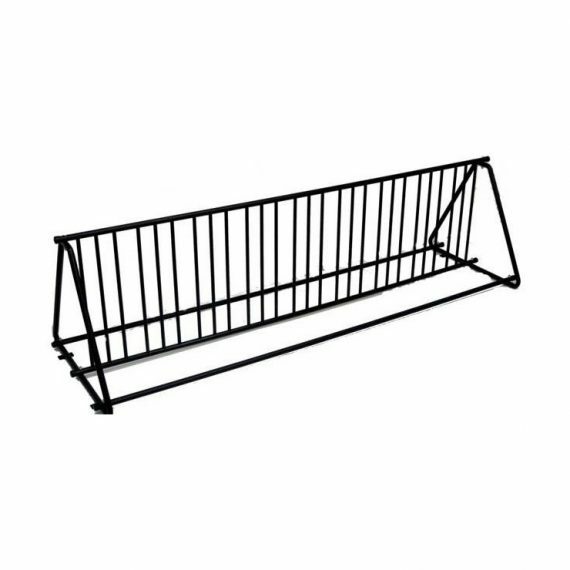 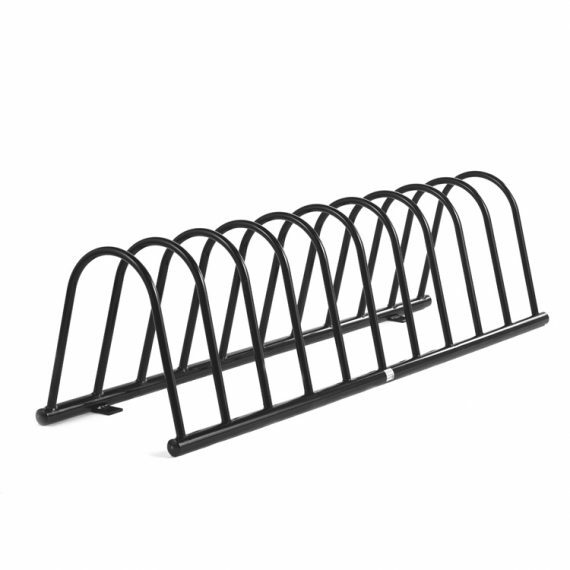 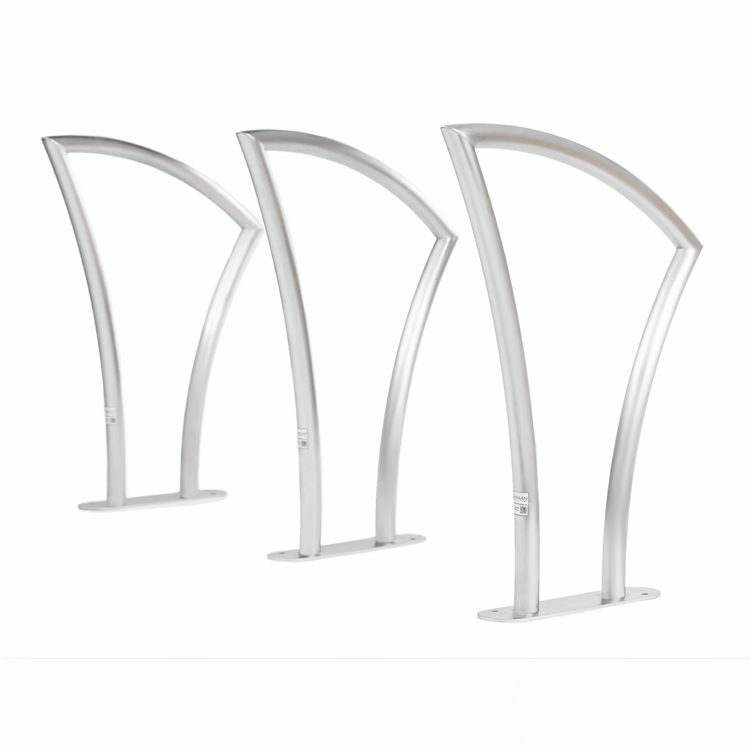 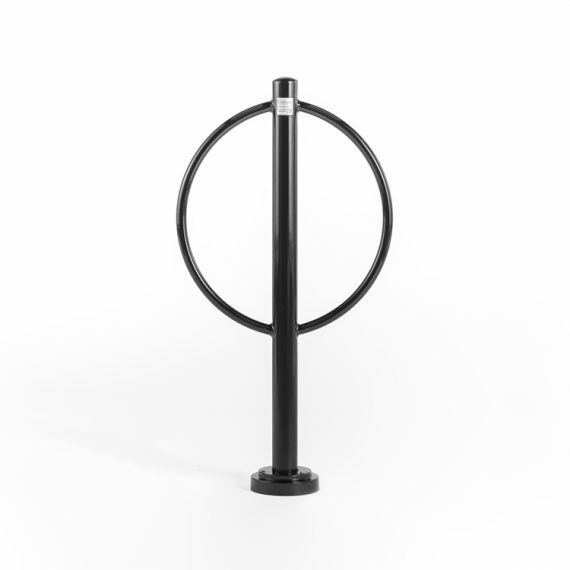 CAH-201 is a modern bike rack suitable for various urban environments. 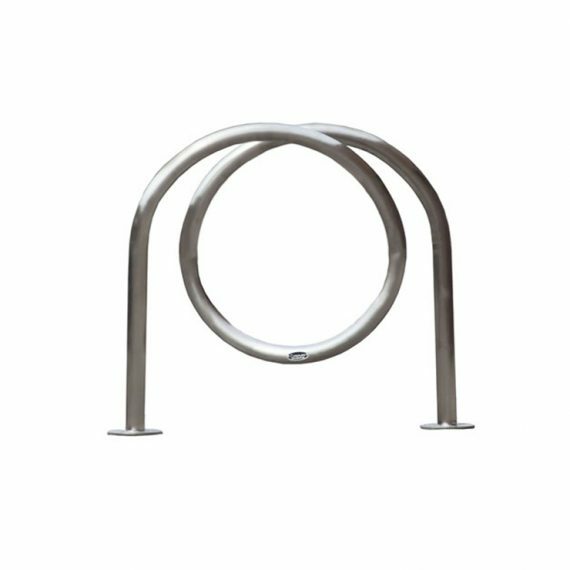 It can accommodate 2 bikes and provides two points of contact between the bicycle and the rack for extra stability and security. 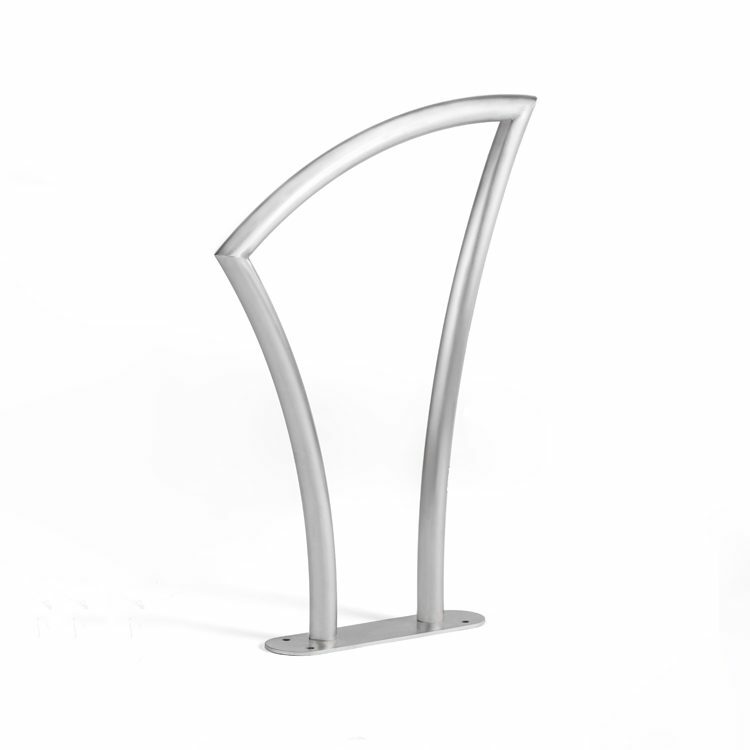 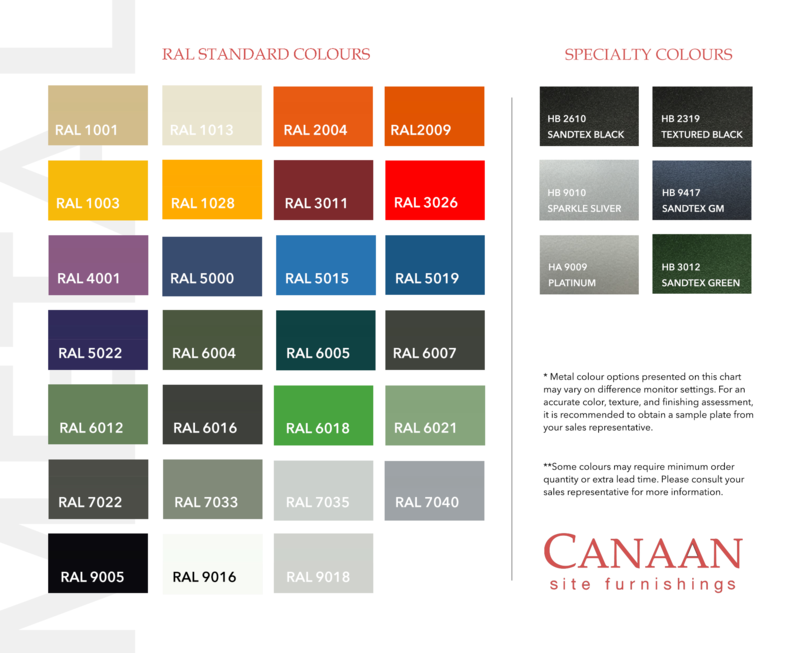 CAH-201 is constructed with stainless steel.